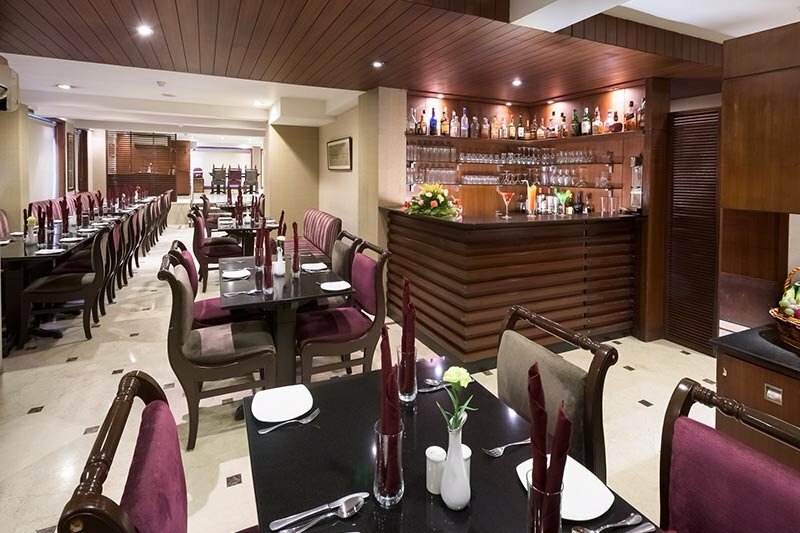 Of the hotels in Kolkata, Hotel Casa Fortuna is a classy boutique hotel in Kolkata. It is truly the Boutique property of Kolkata for all seasons. 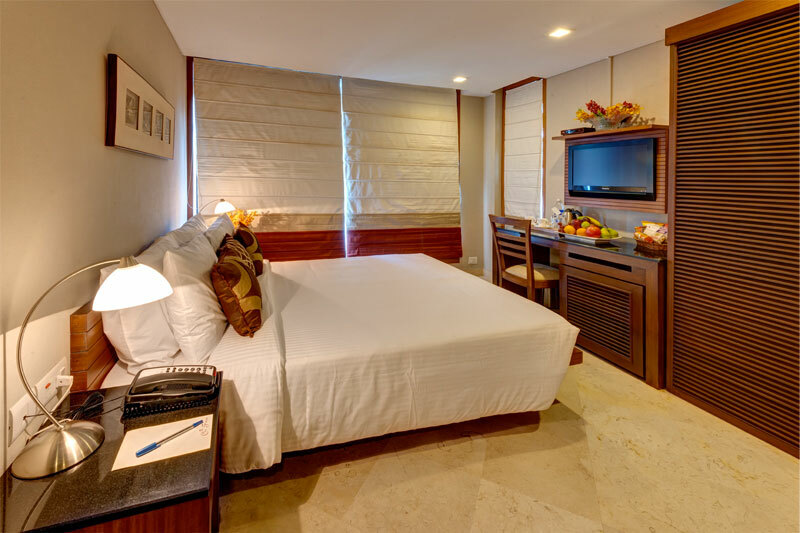 Hotel Casa Fortuna is for every Corporate traveler and tourist! 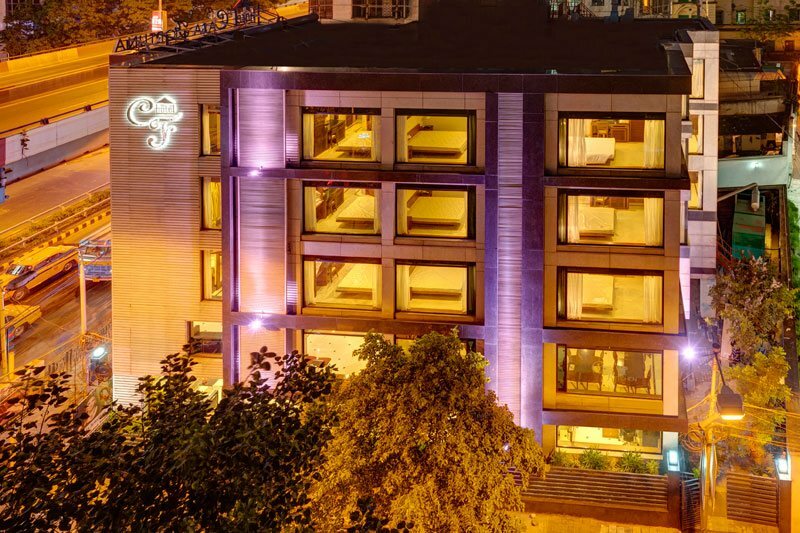 Whether it is for business or pleasure, of the hotel rooms in Kolkata, Hotel Casa Fortuna being this city-centric hotel is built with a mix of both elegance and contemporary feel. 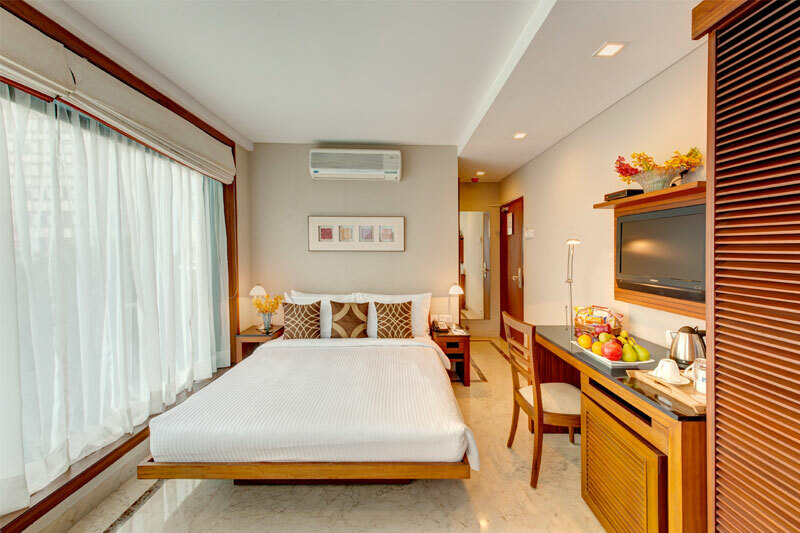 Among the hotels in Kolkata, India, Casa is an easy choice for most visitors. 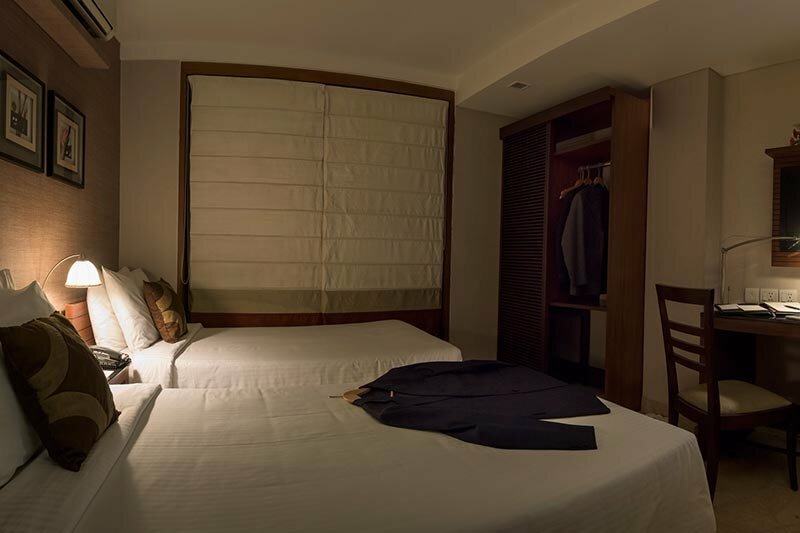 The rooms and its amenities are luxurious and we are just a comfortable few meters from all the major Corporate Houses of Kolkata, the best of the Shopping Centres, Embassies, Key Government Offices and the hallmarks of tourist attractions. Hotels in Kolkata aren't aplenty. Thus, of the hotels in Kolkata, India, Hotel Casa Fortuna becomes the natural choice of esteemed tourists traveling to India. 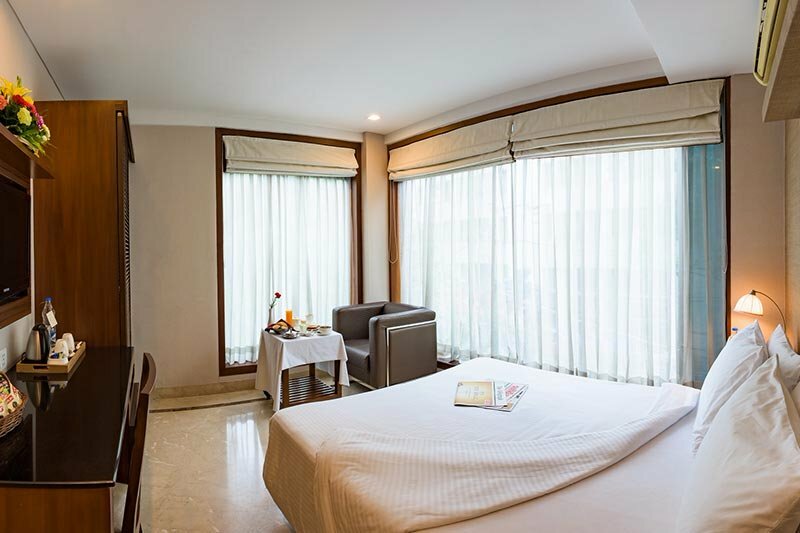 For finding hotel rooms in Kolkata, or for hotel booking in Kolkata, and of Kolkata hotels, Hotel Casa Fortuna is a jewel to be in. 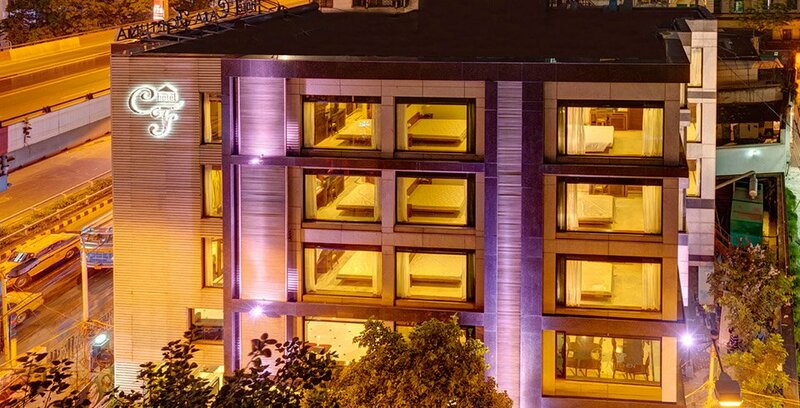 Hotel booking in Kolkata finds a new avenue through the boutique hotel that Casa Fortuna truly is. AND NEVER MISS THE HOTEL'S OFFERS & NEWS !